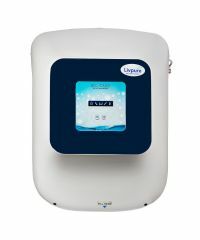 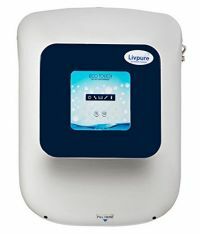 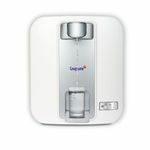 Livpure smart touch RO water purifier is available with a 8-stage advanced purification system with UV,UF, mineraliser & 8.5 litres of storage capacity. 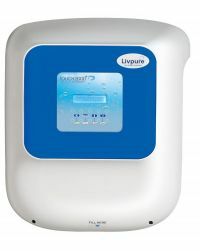 To Recieve updates and possible rewards for Livpure Smart Touch RO please sign in. 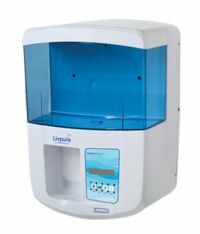 To Recieve updates and possible rewards for Water Purifier please sign in.